Just before we had to say that we left had Spain behind, we stopped for a traditional Meal of paella: a lot of rice, spice and seafood. 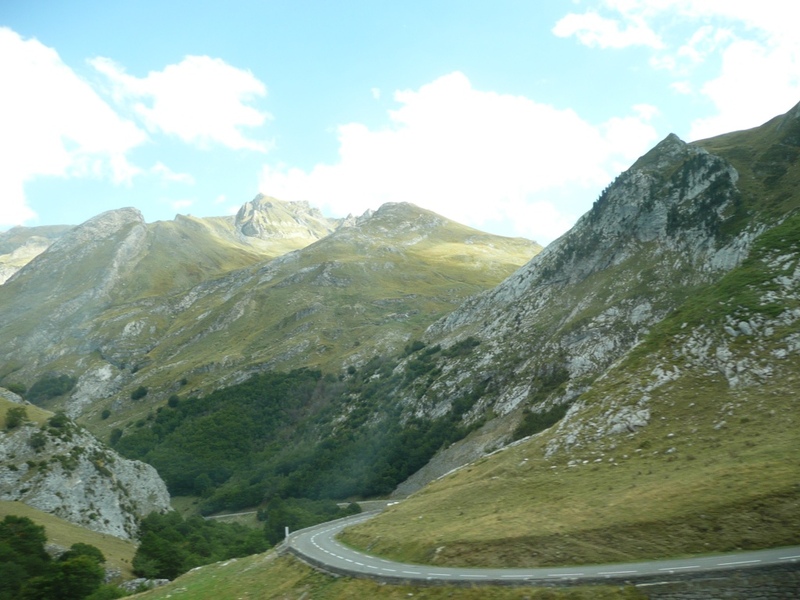 We then pass through the Pyrenees, arriving in France. It was a glorious ride through the mountains, as we watched “Bernadette” in the comfort of our bus.